Our product range includes a wide range of 11 kv horizontal double break isolator and horizontal double break isolator. 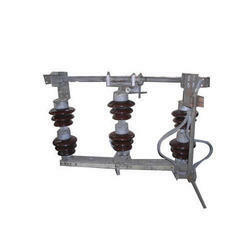 We offer 11 KV Horizontal Double Break Isolator. 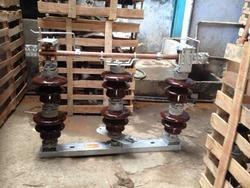 We offer 33 KV Double Break Isolator.